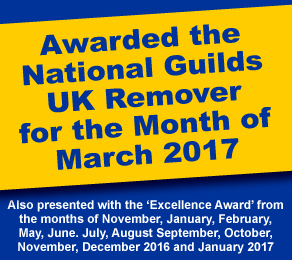 Forth Movers are proud members of the National Guild of Removers. For every job we do we leave a National Guild Questionnaire behind, so our customers can fill out the questionnaire card at their leisure. They then freepost the card back with comments and suggestions. 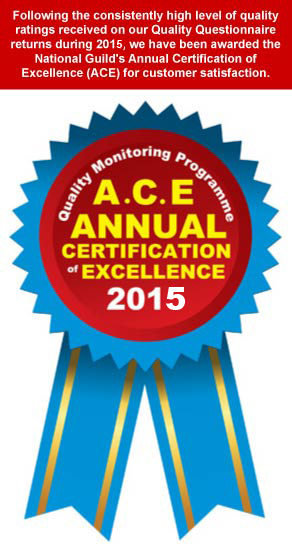 This is a very important part of our business as it tells us what we're doing right or what service we could improve on.